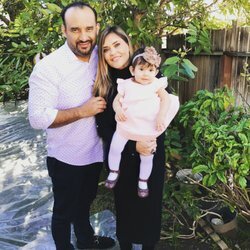 Our fast appliance repair technicians in Los Angeles repair all makes and models of home appliances including ALL refrigerators, ovens, stoves, washers, dryers, garbage disposals, trash compactors, wine coolers, ice machines, microwaves, and A/C units. 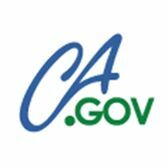 Our Los Angeles appliance repair company is licensed and insured, and all of our service technicians are certified. Also, we perform repairs and maintenance with (OEM) Original Equipment Manufacturer – parts are obtained from manufacturer authorized suppliers. 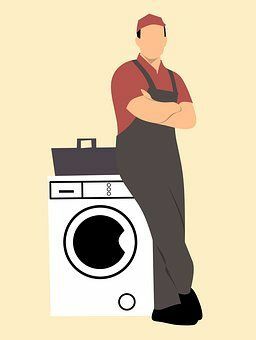 Our highly trained and experienced technicians make sure your appliances are repaired on time with affordable rates. 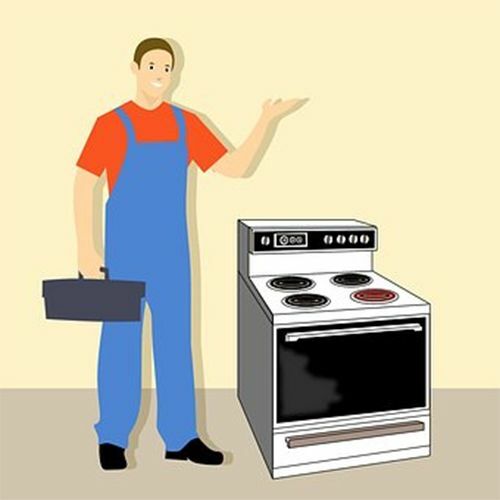 Call Appliance Repair Los Angeles for expert appliance repair service. 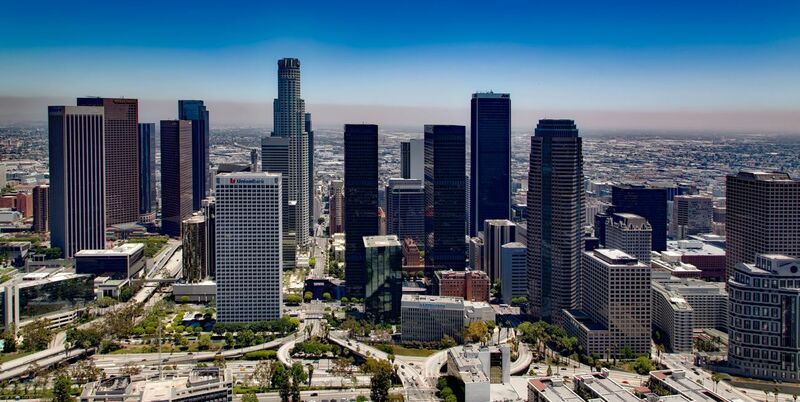 AMPM Appliance Service in Los Angeles is a family-owned small business. We are one of Southern California's oldest service and repair companies. Being in business since the early '90s; we carry a very experienced and knowledgeable group of technicians. We provide top quality Appliance Repair service, Los Angeles. 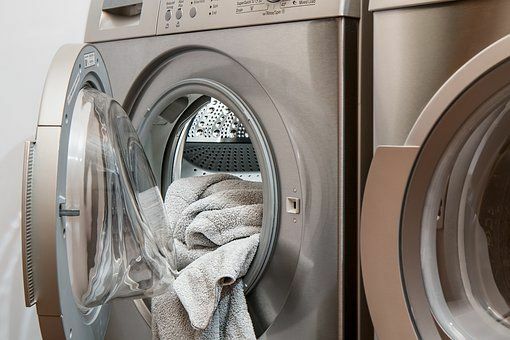 Our company is licensed and insured, and all of our appliance repair technicians in Los Angeles are certified to repair all major brand appliances. 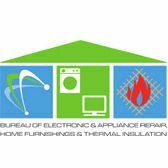 We repair all makes and models of home appliances.AMPM Appliances Service and Repair is a BCA charter member since 1998. 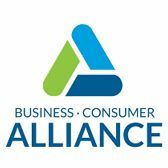 We have earned the exemplary AAA rating by meeting and exceeding evaluation standards of Business Consumer Alliance . Last Saturday my washer suddenly stopped working. I put my clothes in the washer I pressed start button that time washer working fine. After 5 mints washer stopped working. I tried to start again but nothing happened. In meantime, my cousin called me I told her our washer stopped working. She gave me the AMPM appliance company number. I called them. In the afternoon, the guy came from AMPM appliance. He checked our washer and he fixed the problem. He was very professional and very nice. I would highly recommend them to anyone in need of appliance servicing. Nice to get a live person when I called, instead of leaving a message and waiting for a return call. Maria answered all my questions and arranged for same day service. 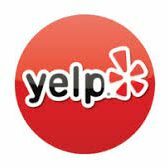 The technician was punctual, knowledgeable, efficient and friendly. Freezer fixed, husband impressed. Good job overall. Call (818) 718-0702 or click on the button to make an appointment. Copyright © 2019 AMPM Appliances Service and Repair. Design By: Digital marketing agency Los Angeles | Ontrix.